D. D. Enterprises is an organization, engaged in manufacturing, importing & trading a commendable range of Electronic Products & Chemicals. These products are known for high functionality. "D. D. Enterprises" is a recognized organization engaged in manufacturing, importing & trading a remarkable range of Electronic & Electrical Product, Fertilizer Chemical, Safety Product, Copper Clad Laminate, Security Product, Fire Safety Product and Industrial Chemical. Easy operation, high tensile strength, low power consumption, rigid construction, easy installation, longer shelf life, accurate composition are some of the features of this product. 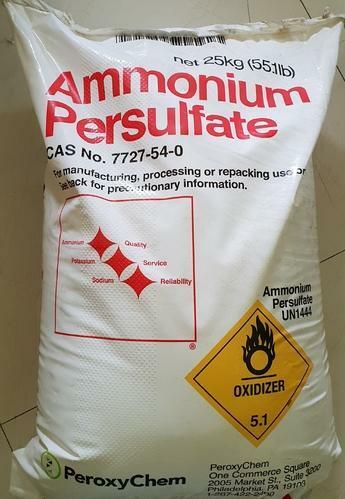 Widely appreciated for the above mentioned features, our offered products cater the needs of chemical industry, farming industry, agriculture industry, pharmaceutical industry and many more.